You’re busy trying to get your brand out there to consumers. We get that. But did you know that we have lots of FREE ways for you to get your brand in front of our audience? 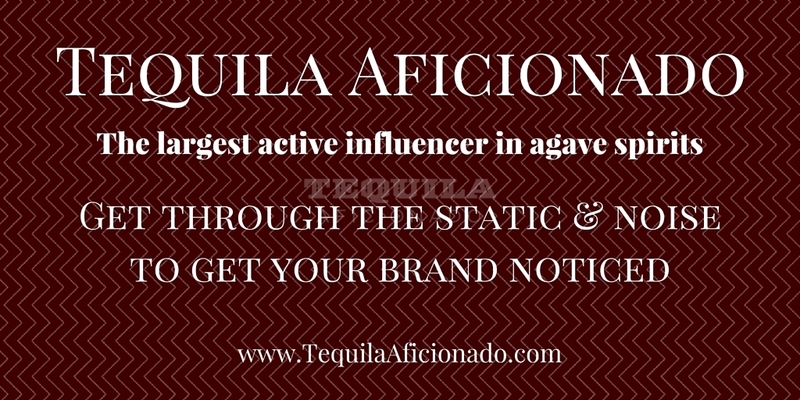 You can check them out here, or just tune in to our next Monday evening Open Bar where we’ll be discussing all the ways Tequila Aficionado can help you grow your brand. This is not a telephone call-in show. We will not answer our phones during the show. If you would like to participate in this show, please click here. As the premier source in agave spirit education and entertainment, Tequila Aficionado can offer your brand a wide variety of products and services by our experts who are each influencers in their respective fields. In keeping with our philosophy of transparency, we’ve included a list of options available in every price range. Click here to learn about all the options available. Como la principal fuente de agave espíritu educación y entretenimiento, Tequila Aficionado puede ofrecer su marca de fábrica una amplia variedad de productos y servicios de nuestros expertos cada influenciadores en sus respectivos campos. En consonancia con nuestra filosofía de transparencia, hemos incluido una lista de opciones disponibles en cada gama de precio. Haga clic en bit.ly/seemybrand para ver todas las posibilidades de conseguir su marca, notada por los aficionados al tequila en todo el mundo.